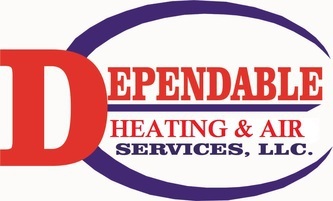 Dependable Heating & Air Services has been providing quality heating services in Lawrenceville and Fulton Counties for over years. 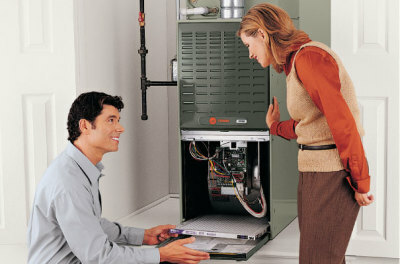 We are HVAC experts experienced in all types of heating issues, no matter how large or small. 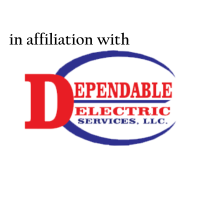 Our team of skilled technicians is able to help heat your home or business through multiple methods, depending on your needs and your budget. 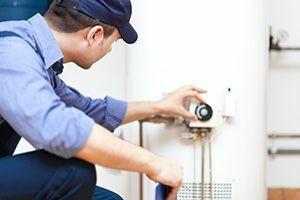 If you are experiencing difficulty with your current heating system, our experts can repair or replace that system quickly and get your home warm again. Our goal is always to help your home be as comfortable as it can be all year long. We proudly serve Suwanee, Grayson, Lawrenceville, Snellville, Dacula, Buford, and Metro Atlanta. Can prevent a call for heat from reaching your heating system, or hamper your heating unit’s ability to function when everyone in your house knows it should be. Are very common and most often due to failing or faulty belts, bearing, or fan motors. 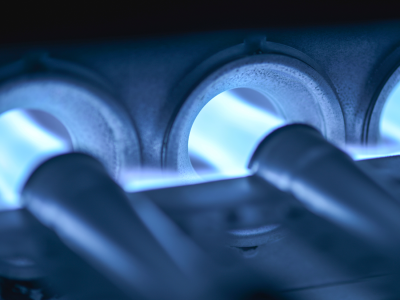 This can very quickly result in overheating and cause your heating system to under perform, start and stop erratically, or even cease functioning altogether. Due to lack of regular maintenance. For more information on preventing preventable issues from shortening your furnace’s lifespan, see our maintenance section, where we explain how One Hour Heating and Air Conditioning can work with you to get the most out of all your equipment. Another recurring issue is dirty or clogged filters that restrict airflow and eventually lead to serious problems. This is much more common in households with pets, where stricter attention to filter replacement is required. Malfunctions are as common as they are unpredictable. Luckily, they are very manageable fixes. If you don’t have your unit checked once a year, you run the risk of having a breakdown when you need it the most. We’ll thoroughly examine every component of your system to make sure everything is working as it should. If you should need a new system, we’ll work closely with you to make sure you get the right one for your home. We have seen far too many examples of improper heating installation that have resulted in grossly inefficient systems. When you call us, we’ll not only make sure you get the correct size, we’ll also make sure your airflow is correctly optimized so that it operates as efficiently as possible. 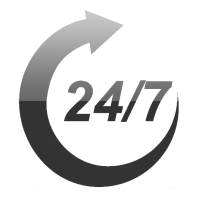 No matter what type of heating service you may need, you can trust the experts with One Hour.